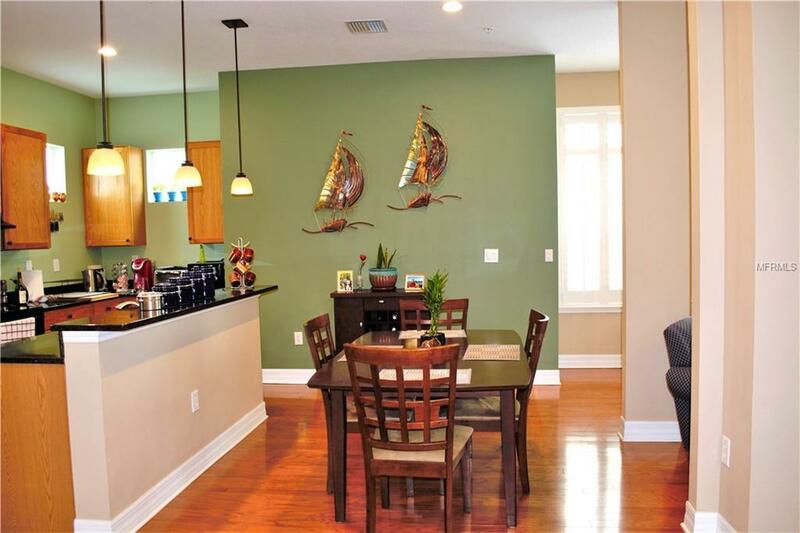 Gorgeous townhome located in the gated Legacy Park Townhome neighborhood. 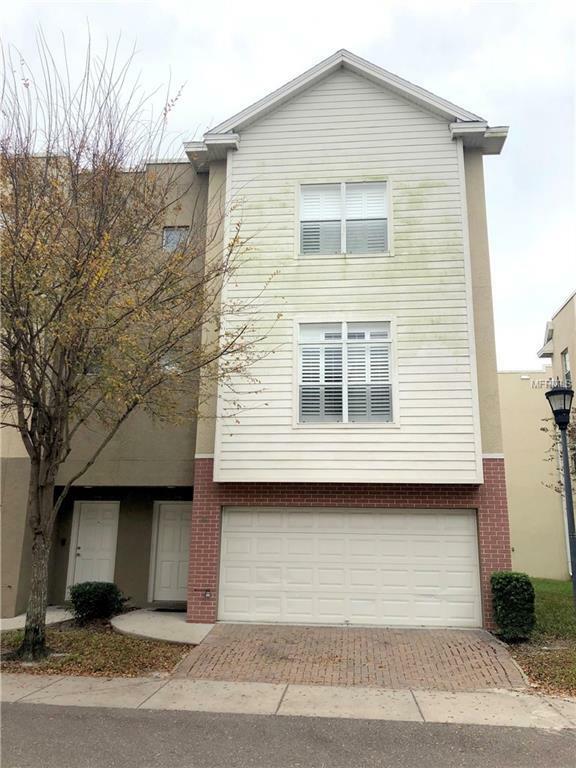 This end unit with only one shared wall is complete with less than a year old kitchen appliances, freshly painted interior, bathrooms, and vaulted ceilings. All three bedrooms have their own dedicated en-suite full bathroom with granite countertops and have new fans with remotes. It has three levels with a large two car garage with door opener, large bedroom, coat closet, and a full bathroom on the 1st floor. 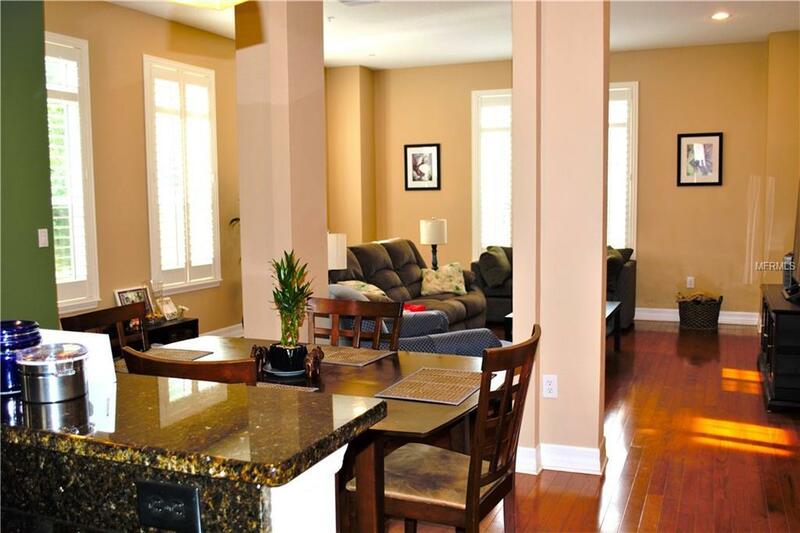 The 2nd floor is highlighted by high ceilings and wood floors. 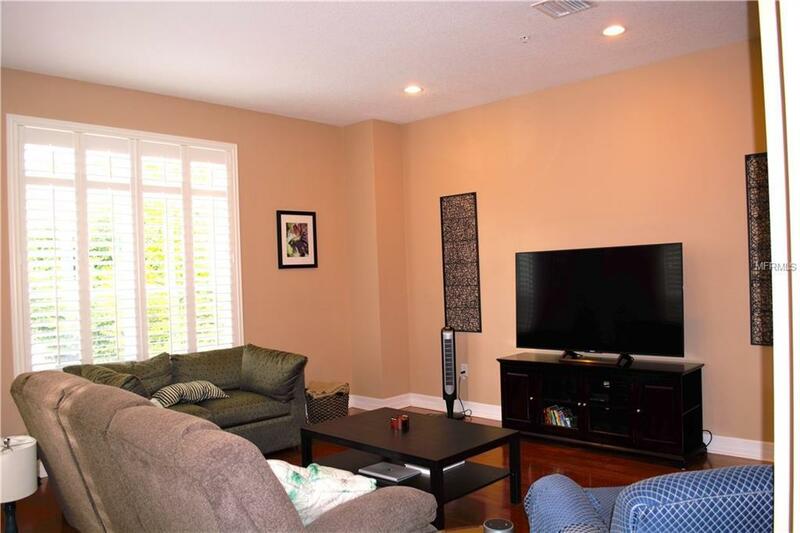 It opens up with the updated kitchen, dining area, and spacious living room. The 2nd floor also features a half bathroom and a large pantry storage space. The kitchen is updated with new granite, wood cabinets, and new black appliances. The 3rd floor is home to the master bedroom with a walk-in closet and en-suite bathroom, an additional bedroom with a large closet, and the laundry room. The community features a very nice swimming pool, outdoor kitchen area, grill, clubhouse, dog walking area, and a shared common park area. Convenient to the Gandy Bridge, West Shore, Marina District, Picnic Island, restaurants, and everything that South Tampa has to offer. FLOOD INSURANCE IS UNDER $450 FOR THE YEAR.